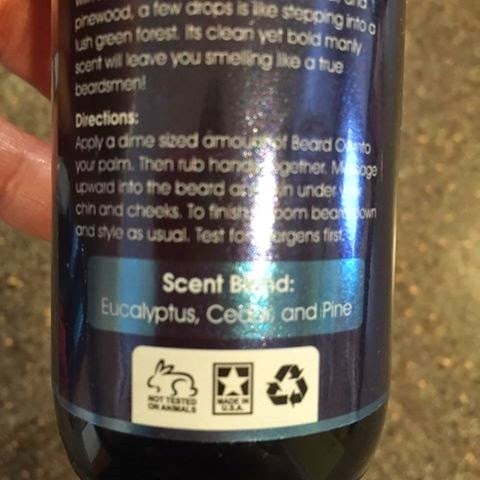 I was recently invited to review the Premium Beard Oil and Conditioner by Beardsmen Spirit. The products arrived on my doorstep a couple of days after I ordered them via Amazon Prime. * Soften your beard - Condition and soften your beard with Beardsmen Spirit Beard Oil. Helps to keep hair neat, smooth, soft and tangle free. 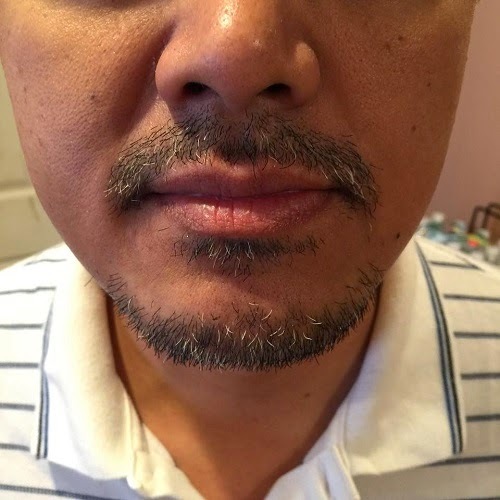 * Stop the itch - Tired of having an itchy beard? Beardsmen Spirit Beard Oil nourishes the skin and helps to stop itching associated with beard growth. * Plus, it also helps stop beard dandruff. 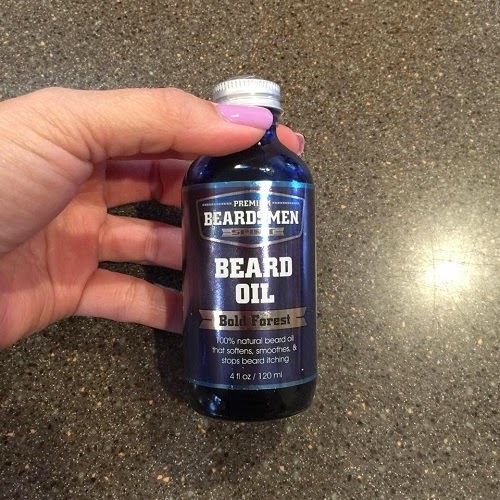 * Easy to Use - Put a couple of drops of Beard Oil into your palm. Then rub hands together. 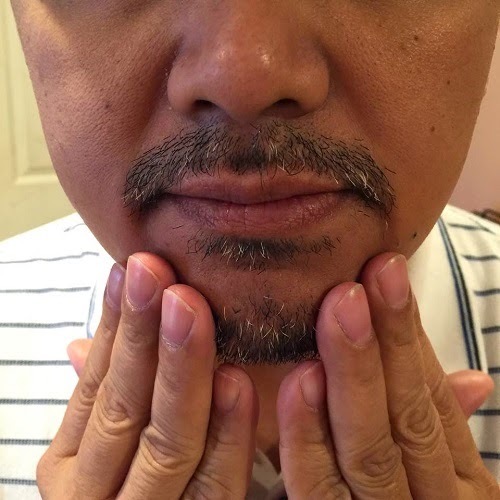 Massage upward into the beard and skin under your chin and cheeks. To finish, groom beard down and style as usual. * 100% Natural Ingredients - Made with 100% natural ingredients, there's no need to worry about putting toxic chemicals on your beard. Our product is all natural and made in the U.S.A.
* Our Guarantee - We guarantee that you will love our Beardsmen Spirit Beard Oil. If you don't, just contact us and we will give you a full refund, no questions asked. The first thing I did when I opened the bottle is sniff. As expected, it smells manly. 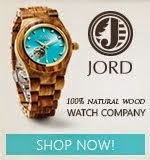 I guess that's what every man looks for in any men's product. 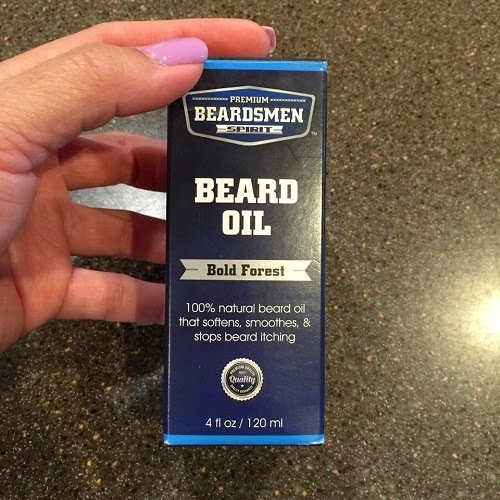 My brother grows a beard, so I gave him the oil to try. It's an oil, but he likes that it doesn't feel too oily. Another thing that he noticed is it softens not just the beard, but also the skin. He's been using it for more than a week now and he likes that his skin is well moisturized. He used to have dry spots on that part of his face, but now his skin is well hydrated. Overall, this is a great product and my brother loves it. If you are looking for a product to moisturize your beard, as well as the skin, this is a good buy. You can purchase the Premium Beard Oil and Conditioner by Beardsmen Spirit through Amazon. A 4 oz Bottle retails at $24.95. Thanks for highlighting a product I have never heard before! I am glad there is something to make it smoother and less itchy!